EasyClip is the future of wooden decking, with its patented design allowing for a smooth, screw-free deck surface. 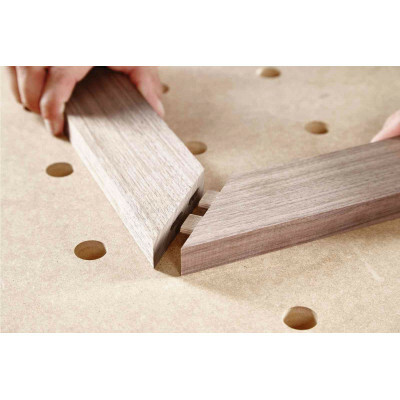 This deck fastener is designed for a simple topside installation that is also faster to install than any other system, saving you time and money. 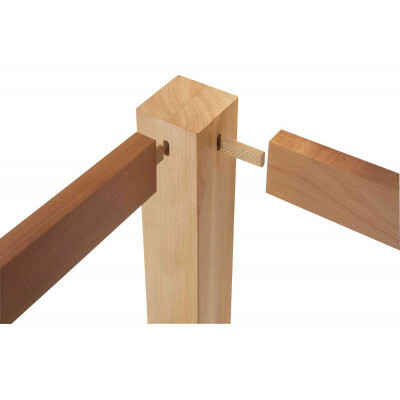 EasyClip offers outstanding hold-down power for many types of hardwood lumber such as Garapa, Rhodesian Teak, Ipe, Balau, Saligna and many others. EasyClip fasteners are durable, UV resistant and resistant to most chemicals. With EasyClip, homeowners can have a better looking, longer lasting, and safer deck at an affordable price.